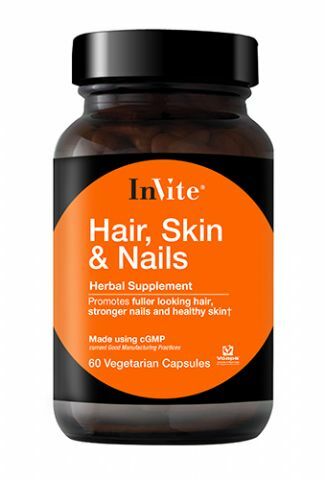 InVite®'s Men's Multivitamin supplies all of the vitamins and minerals found in a high-quality multiple vitamin, but is especially formulated for men's health. 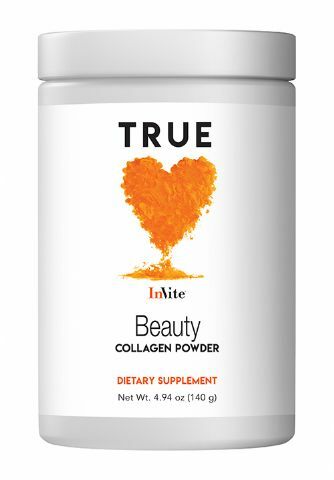 It supports energy and metabolism with the addition of Coenzyme Q10, a plentiful supply of B-Complex Vitamins, including Choline. Carotenoids pigments, along with Tocotrienols, support the health of the brain, eyes, and circulatory system. 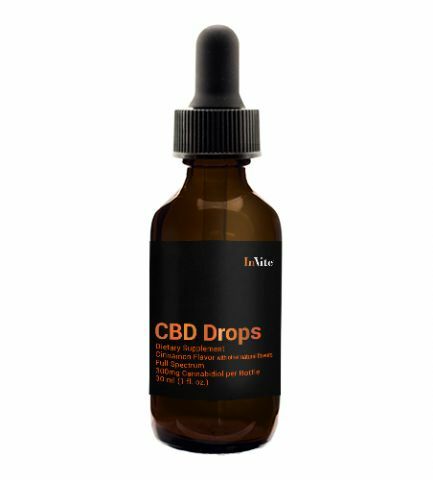 It is also formulated to combat drug-induced nutrient depletions. Maca (Lepidium Meyenii) is a root vegetable in the cabbage family that supports an aging man's endurance, energy level, mood, and virility and may improve sexual function when taken consistently. Like other cabbage family vegetables, Maca may have a protective effect on the prostate. Quercetin is a flavonoid found in small amounts in healthy foods, such as apples and onions. It supports respiratory health, circulation, and prostate health. Black Cumin (Nigella Sativa) Seed supports lung health, metabolism, and prostate health. Beta-Sitosterol standardized for Phytoserols supports healthy cholesterol levels already within a normal range, immune system health and prostate gland health. 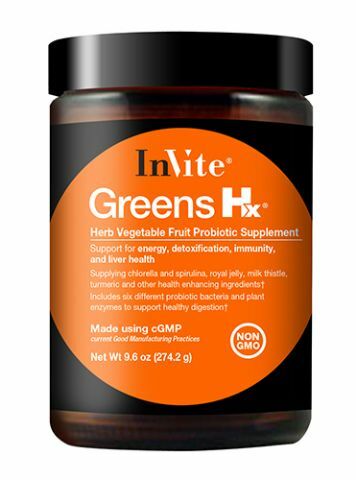 Why Take InVite®'s Men's Multivitamin? Two (2) tablets and one (1) L-Vcaps® Plus capsule and two (2) Vcaps® capsules (contents of 1 packet) per day, taken with a meal.Supplement facts for tablets are on opposite panel. Other Ingredients: Microcrystalline Cellulose, Vegetable Stearate, Stearic Acid, Hydroxypropyl Methylcellulose, Annato Powder, Dicalcium Phosphate. 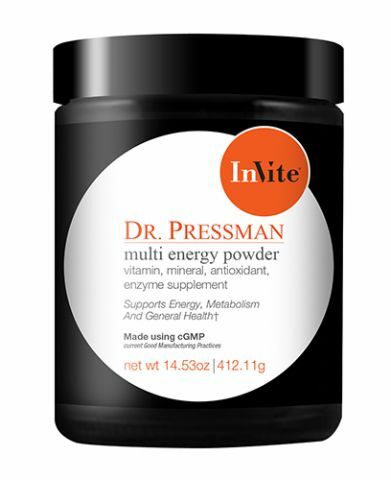 What is the InVite® Men's Multivitamin? Selenium.This nutrient may have the ability to produce anti-carcinogenic effects in the body, possibly reducing the risk of certain cancers. Some scientific evidence suggests that consumption of selenium may have anti-carcinogenic benefits in the body; however, the FDA has determined that this evidence is limited and inconclusive. The InVite Multi for Men contains 200 mcg (285% DV) of selenium. B-Vitamins. Supplements containing Vitamins B6, B12 and/or Folic Acid reduce the risk of vascular diseases that involve your arteries, veins, and lymph vessels, as well as blood disorders that affect circulation. As part of a well-balanced diet that is low in saturated fat and cholesterol, Folic Acid along with Vitamins B6 and B12 may help reduce the risk of vascular disease. The FDA evaluated the above claim and found that, although it is known that a diet low in saturated fat and cholesterol does reduce the risk of heart disease and other vascular diseases, the evidence to support the advantage of Folic Acid and B-Vitamins for vascular disease is inconclusive. 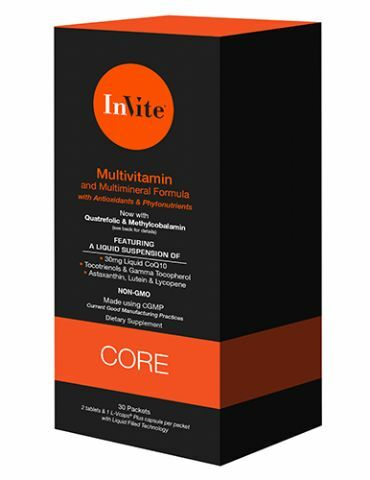 The line of InVite Multivitamins for Men contain 50mg (2500% DV) of Vitamin B6, 100mcg (100% DV) of Vitamin B12, and 400mcg (100% DV) of Folic Acid per serving. I use InVite multi for men and I feel great. 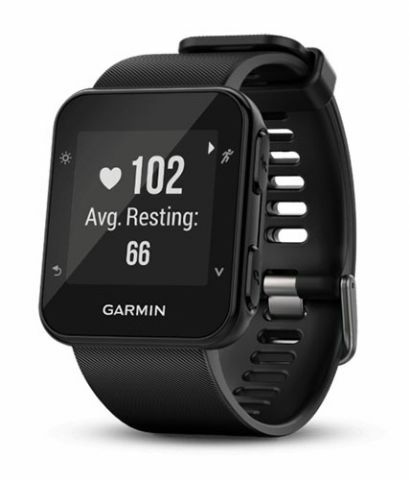 I have used other company’s products and felt nothing. InVite products really work for me! I also like Fish Oil and your Soy Protein powder.